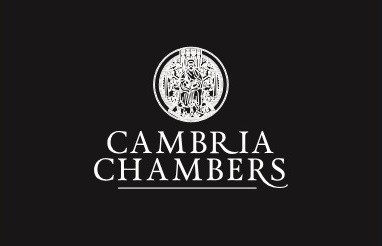 Barrister Expertise for Compensation Claims. Living in a democracy may not protect you from injustice. The public bodies can make or break your life or business, and Courts can help to provide maximum relief. Fighting your corner can be tricky and daunting when tackled alone; claims can often be rejected with little or no explanation, leaving you bewildered and unsure of where to turn next. The Public Law department is run by Jonathan Edwards, for whom this is a special mission. His experience started with R v Welsh Water ex parte Wigley, when Wales water was undersold. We will devise a Case Plan that is tailored to your case and follow it through to the solution.